My Gas offer a range of modern refrigerants. All of our refrigerants are zero ozone depletion (ODP) hydrofluorocarbon. Used on its own as a pure refrigerant and as a component in a large number of refrigerant blends. Widely used in new equipment that would have previously used CFC R12 and can be retrofited into existing R12 equipment. 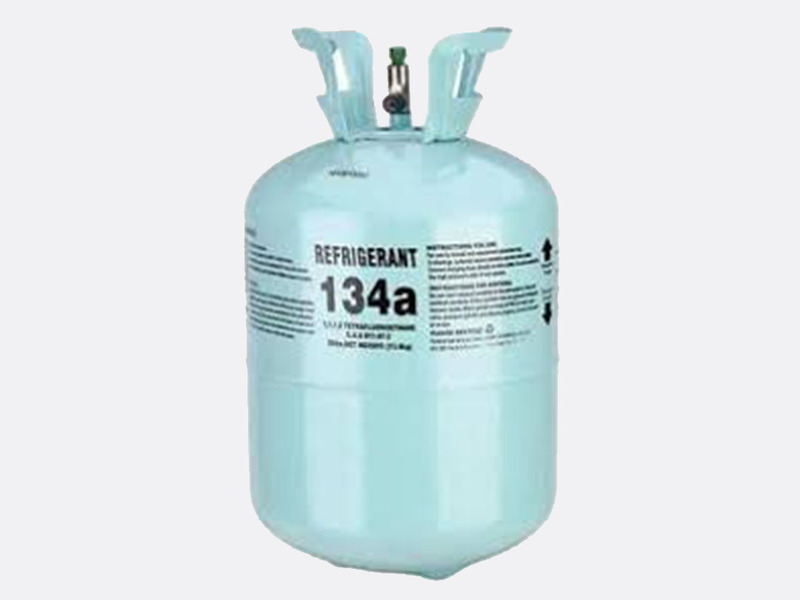 134a can be used for automotive air conditioning, chillers, medium temperature commercial refrigeration, domestic refrigeration appliances and transport appliances. Is a ternary blend of R125, R143a and R134a (44%/52%/4%). Widely used in new equipment that would have used CFC502 and can be retrofited into existing R502 equipment. 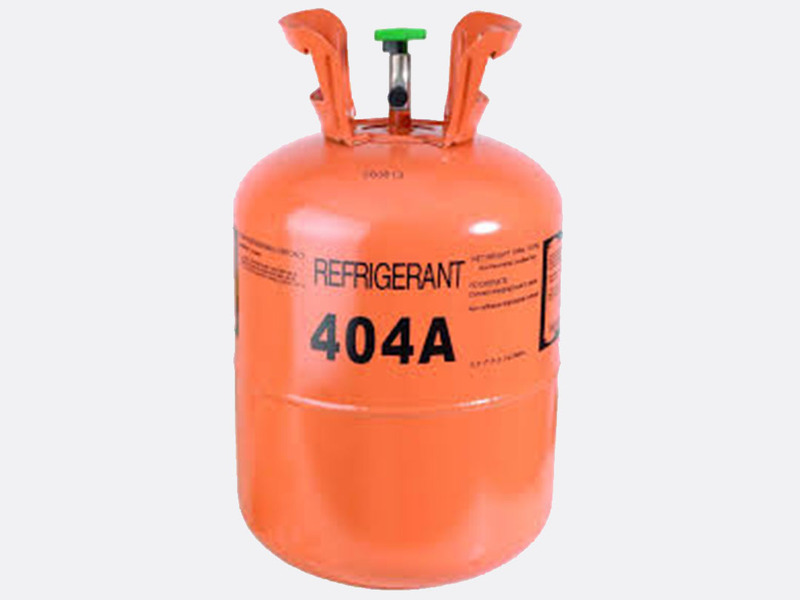 404A can be used for medium and low temperature refrigeration systems such as food display and storage cabinets, cold storage rooms, ice machines, refrigerated transportation and process refrigeration. Is a ternary blend of R32, R125 and R134a (23%/25%/52%). Widely used in new equipment that would have used HCFC R22 and can be retrofited into existing R22 equipment. 407C should not be used in systems with a flooded evaporator. 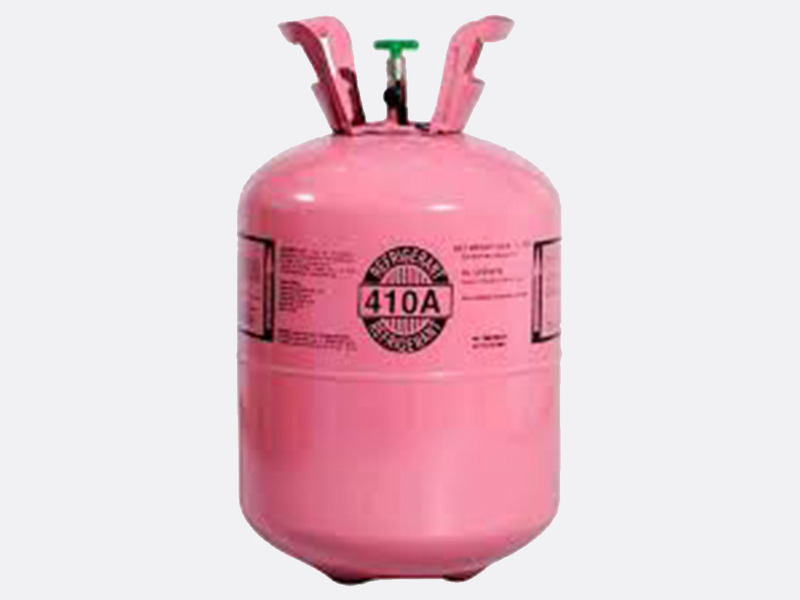 407C can be used for residential and commercial air conditioning systems, direct expansion fluid chillers and some commercial refrigeration systems. Is a binary blend of R32 and R125 (50%/50%). 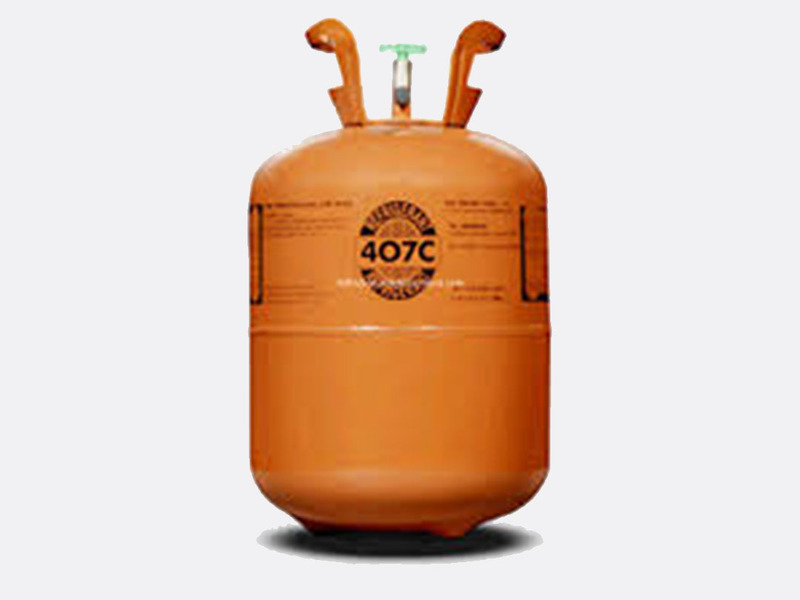 Developed as a replacement for HCFC R22 however due to both its higher refrigeration capacity and pressure 410A should not be used as a retrofit refrigerant in existing R22 equipment. 410A can be used for new residential and commercial air conditioning systems, heat pumps, dehumidifiers and small chillers and some small medium temperature refrigeration appliances.